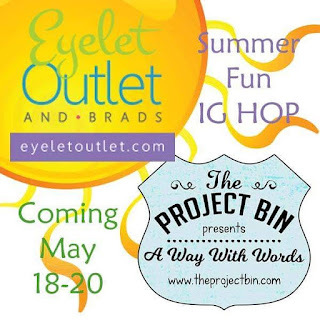 I am excited to participate in an Instagram hop for Eyelet Outlet and The Project Bin. 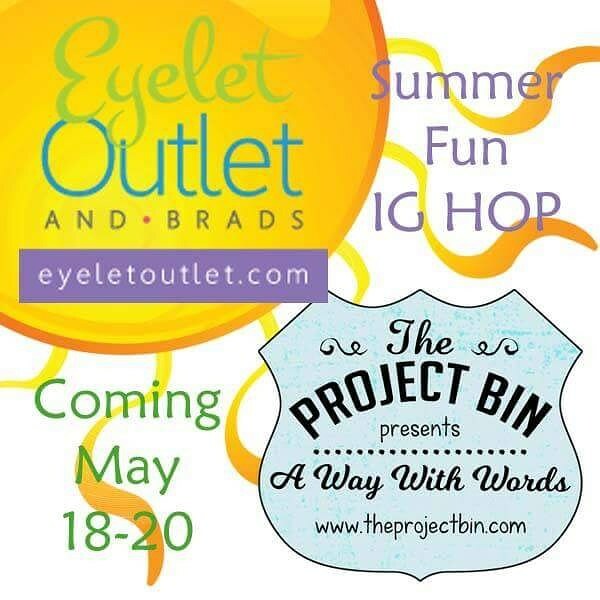 Be sure to stop back by on May 18th to join in the hop, comment & follow for a chance to win $25 gift certificates from Eyelet Outlet and The Project Bin! Click here to follow me on Instagram and join in the hop!